Open House. Open House on Saturday, August 25, 2018 1:00PM - 3:00PM . 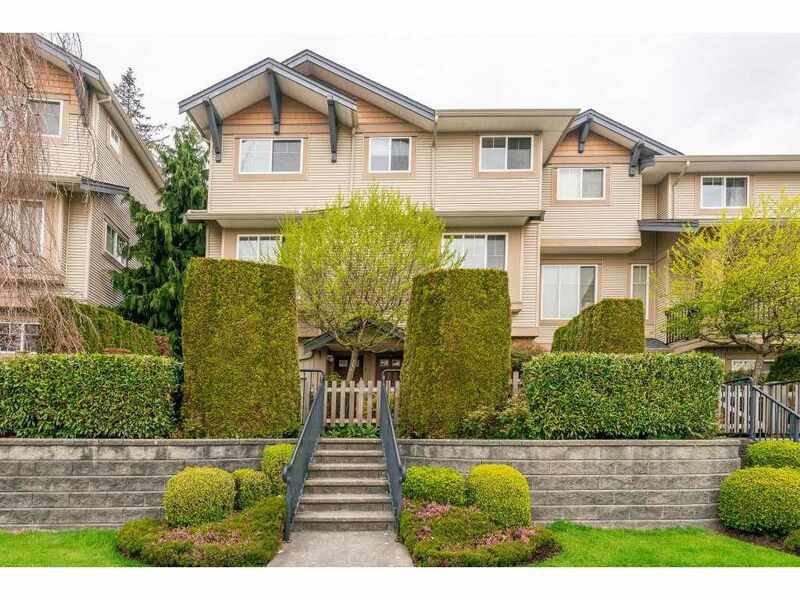 Please visit our Open House at 9073 216A ST in Langley. Open House on Saturday, August 25, 2018 1:00PM - 3:00PM .